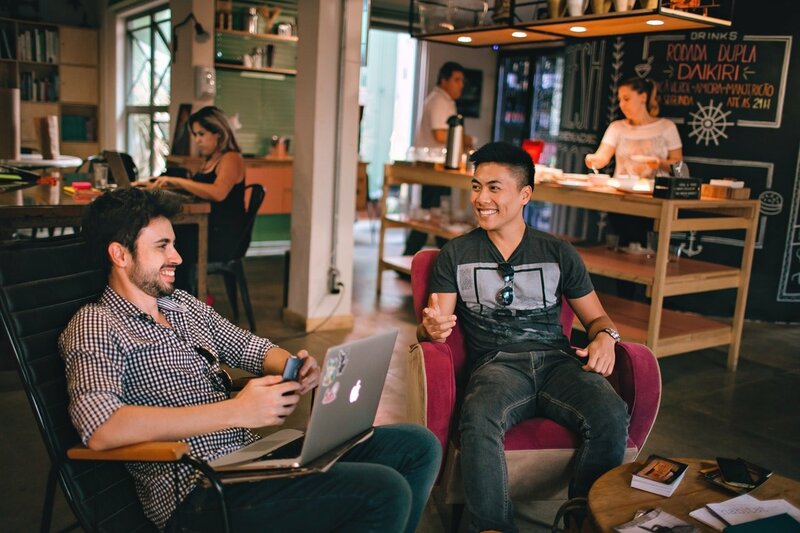 Coworking spaces are a great alternative to the traditional networking social events, where people wander around hoping to connect in a substantial and meaningful way. Unlike these conventional networking meets, connections made in coworking spaces tend to last longer and are authentic rather than forced and fleeting. 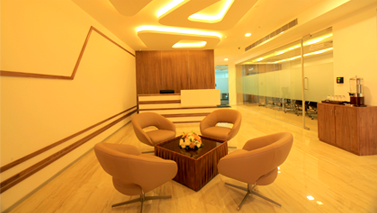 Coworking spaces constitute professionals from all walks of life which is one of its significant benefits. 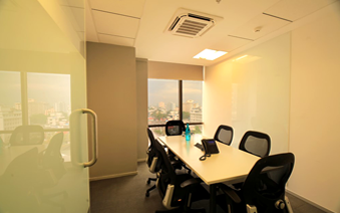 It’s not only about brewing ideas together, but coworking spaces also open up new opportunities for professionals as they connect with like-minded enthusiasts. In a coworking space, you are bound to interact with professionals around you; however, the professional relation you build depends on how powerful your interaction was. Wondering how to network like a pro in a coworking space? Here are five tips to follow for effective communication while networking in a coworking space. Breaking the ice and initiating a conversation can get quite tough for most of us. However, there are a host of opportunities in your coworking space that can help break the ice. Go for events in your space or merely host fun discussions once in a while to get your networking going. Remember building a connection with your coworker and making a conversation should be your primary focus. Do not make the mistake of quickly jumping to pitch your business as that way you may seem too desperate to build connections to leverage your business. “Do what you love you’ll never have to work a day in your life” well said, isn’t it? No amount of awards or hard selling can replace passion. If you aren’t passionate about what you do the same will be reflected while you initiate a conversation with professionals in the space as it brings about your desperate need to only get business. When you are zealous about what you do, it automatically helps you build your professional network and sparks a sense of curiosity among your peers. This way the people you communicate with, will have a lasting impression about you and will tend to extend a helping hand whenever the need may be. 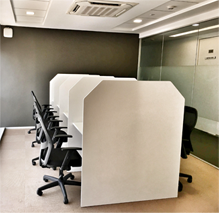 One of the most significant advantages of a coworking space apart from the fact that you share a workspace is that you have shared cafeterias and recreational facilities which in itself helps in to create a friendly environment. Don’t always look at making business contacts. It is vital that you primarily interact with your coworker in such a way where you socialise with them to connect with their ideas better. In short, getting to know your coworker is vital as this helps you understand how they can add value to your growth and vice-versa. Be open-minded, socialise and look forward to building a lasting professional network and not just a directory full of visiting cards. Coworking spaces are the best kind of workspaces in the world as it helps to add value to your business and your coworkers business, wondering how? In a shared workspace you can always involve in discussions and trade knowledge and ideas that can lead to future gains. You can experience the next level of innovation and creativity while you seek help and also while you assist your coworkers. So go ahead, share your knowledge, opinions and ideas without being too pushy and fleeting as this is one for the best ways to effectively interact and network in a coworking space. In coworking spaces, the community managers host a multitude of activities. These events would either be to break the ice, get ideas brewing or a break out session with experts. Whatever the scenario maybe it is relevant to attend such events at your coworking space as this helps networking easier.